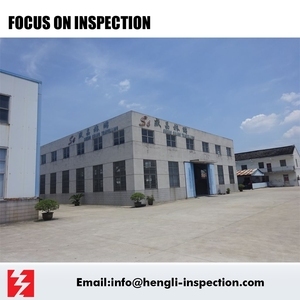 Ningbo Honor Product Technical Co., Ltd.
Ningbo H&L Inspection Service Co., Ltd.
China Certification & Inspection (Group) Fujian Co., Ltd.
Our office is located on Guangzhou ,China, our inspectors are throughout China. --Zhejiang Province: Hangzhou, Ningbo, Wenzhou, Jinhua, Shaoxing. Payment after inspection for long-term cooperation clients. 7 . 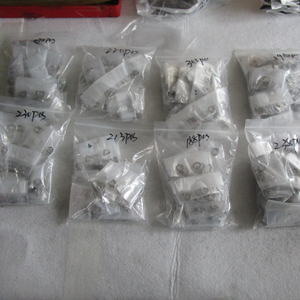 Nanjing Marsky Business Service Co., Ltd.
Ningbo Okay Inspection Technology Co., Ltd.
Ningbo Yinzhou Honor International Trade Co., Ltd.
A simple quality check is performed before loading to verify that the product type and packing details conform to your requirements. 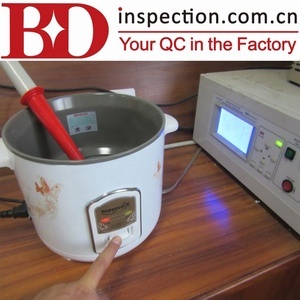 The auditor will check and verify the factory's licenses and take some photos of its office, the contact person, and the workshop production. Performance Test - We will check the workmanship and the product functions claimed in the user manual or your specification. 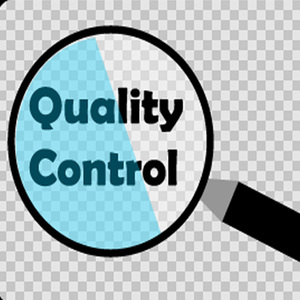 Quality control inspections and factory audits in China, Turkey, India, Pakistan and South East Asia. Alibaba.com offers 5,283 asia inspection products. About 5% of these are inspection & quality control services, 5% are machining, and 3% are steel sheets. A wide variety of asia inspection options are available to you, such as free samples, paid samples. 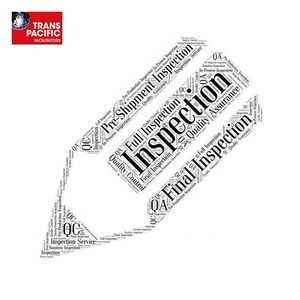 There are 5,151 asia inspection suppliers, mainly located in Asia. The top supplying countries are China (Mainland), Philippines, and India, which supply 97%, 1%, and 1% of asia inspection respectively. 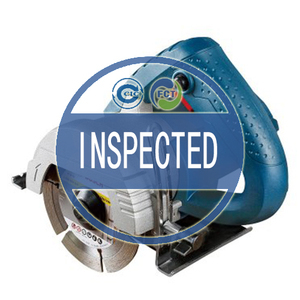 Asia inspection products are most popular in Southeast Asia, North America, and Western Europe. 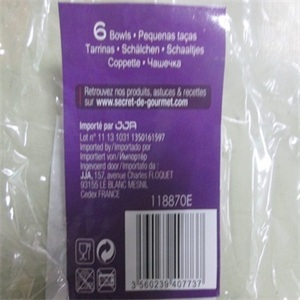 You can ensure product safety by selecting from certified suppliers, including 1,718 with Other, 1,407 with ISO9001, and 105 with BSCI certification.